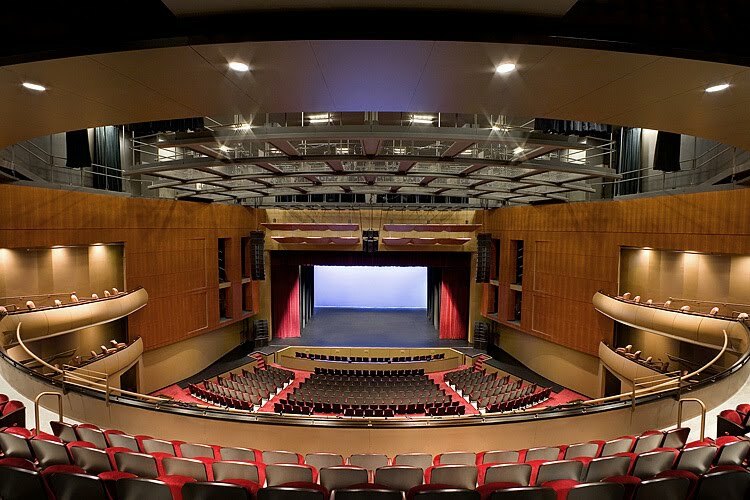 Have you ever wanted to see what the Gallo Center looks like on the other side of the curtain? Every Thursday one of our wonderful customer service representatives leads free tours of the Gallo Center. Visitors get a history of the Center while touring the backstage areas, dressing rooms, the Green Rooms where artists and crews relax before and after shows, and much more--including the 'secret' wall where stars leave their autographs for posterity! What a great way to entertain family, friends, or guests from out of town! What a great way to discover your community nonprofit performing arts center from a whole new perspective! Tickets: Free Admission, open to the public. No reservations are required. Time/Location: Tours begin promptly at 1:00pm each Thursday in front of the Ticket Office of the Gallo Center for the Arts, 1000 I St, Modesto, CA 95354. * Note: This is a third-party event. Please contact the organizer directly for further information.